Welcome to Thames Family Dentistry! We are excited to serve you at either of our locations. We emphasize a comprehensive approach to maximizing your oral health, allowing you to achieve the smile that you have always wanted. Please navigate through the site to see our list of popular dental services, learn more about our staff and see our office specials. New patients can print out and complete our New Patient paperwork form the Patient Center – Patient Forms section which will have you ready for your appointment and saving valuable time! We are no longer located in Olive Branch but we encourage all of our Olive Branch patients to visit our Collierville dental clinic. 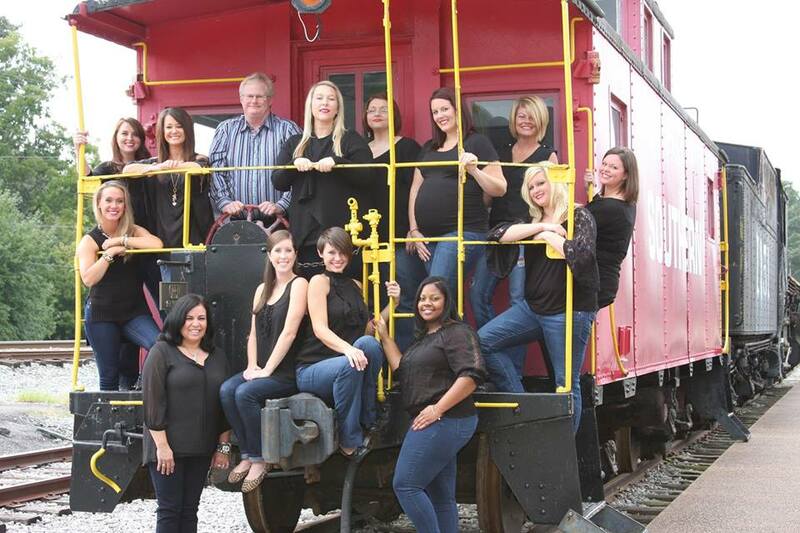 A Collierville Dentistry winner of the 2015 Patients’ Choice Awards. Dr. Thames is a premier preferred provider of Invisalign in Collierville and Nettleton! Avoid cumbersome and expensive traditional metal braces. Choose the most comfortable and best option for straightening your teeth with Invisalign clear braces and retainers. We proudly use Zoom! Teeth Whitening! To learn more about it, please click on the logo above.